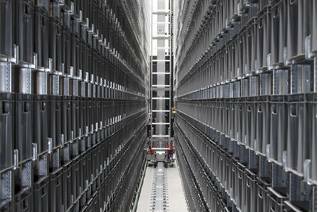 AR Racking is a leader in the industrial storage sector and its hallmarks include innovation, excellence, and quality service. Innovation, excellence, and quality service. 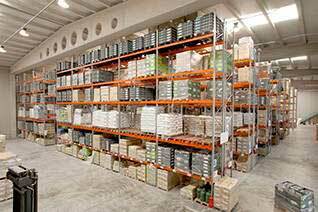 Their work is not limited to the design and manufacture of the most suitable storage solutions for their clients, but they also offer a comprehensive product management service. The company offers a wide range of high quality solutions to the market, the result of constant technological development carried out at a completely automated production plant and its own R&D technological center. A specialized service that covers all the installation phases is also included. 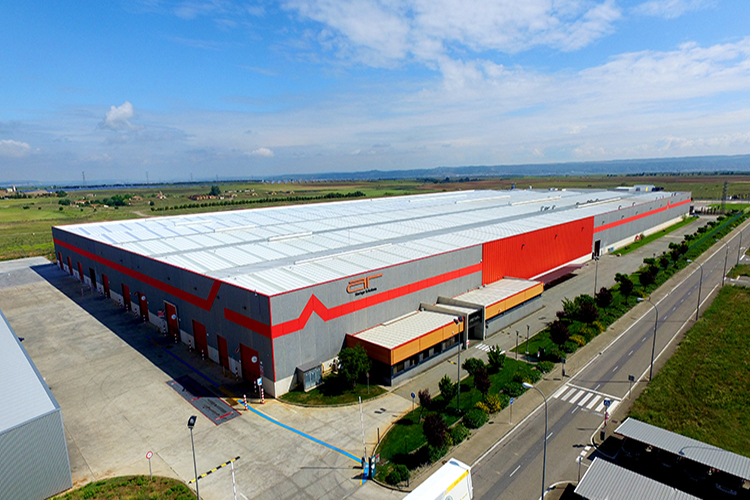 AR Racking supplies industrial storage solutions at international level and is growing rapidly, with major projects completed all over the world, and a commercial presence in more than 60 countries, and head office in Bizkaia (Spain). The company offers a wide range of high quality solutions to the market, the result of constant technological development materialized at a completely automated production plant, located in Tudela (Navarra), and its own R&D&I technological center at the Bizkaia Technology Park. A specialized service that covers all the installation phases is also included. From the local commercial offices, the AR teams run the business and monitor the market throughout Spain; they have a high response capacity and offer customized service, with practical knowledge about the local reality and needs. The team also seeks to provide closer support to the distributor, offering AR’s added value as a manufacturer to respond more efficiently to the storage needs of local companies. 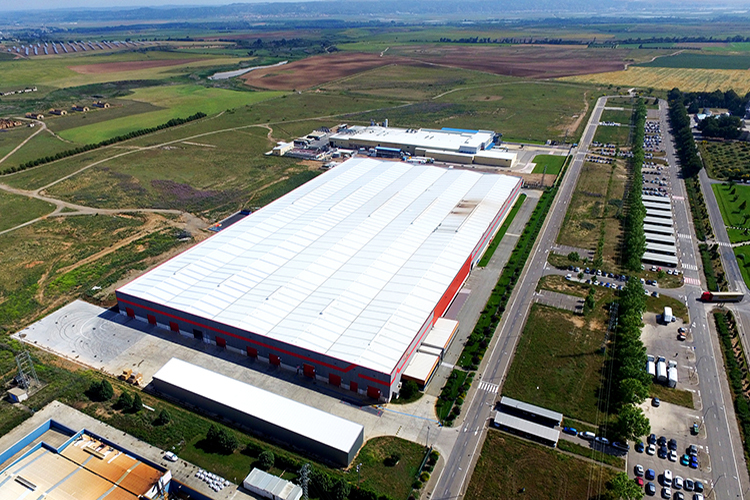 AR has a production center of 35000 m2 located in Tudela, Navarra. This factory boasts cutting-edge technology with completely automated processes, controlled and managed through a state-of-the-art computer system. AR Racking has an identification system for its struts and main beams that can immediately identify the design, composition, and all identifiable elements from the origin of the parts. This traceability system is a new advance in the company’s automation process, moving towards the concept of a 4.0 industry. 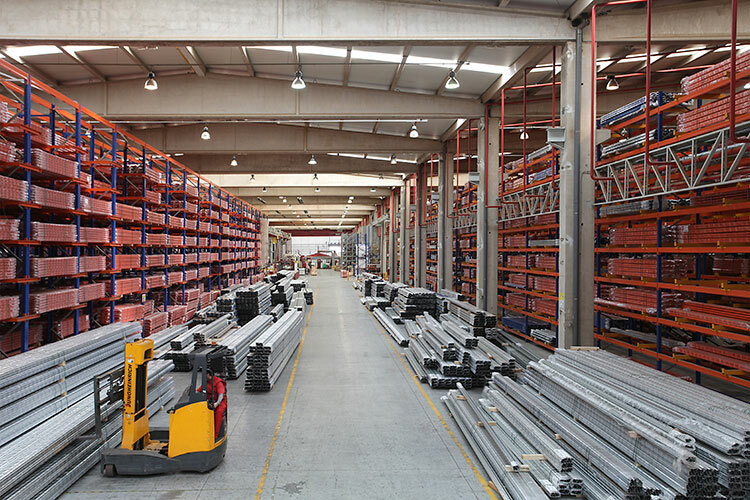 In order to give the quickest and best response to clients’ needs, AR Racking provides a complete stock of finished products encompassing the most advanced techniques for equipment management, and avant-garde technologies, the whole warehouse being managed and controlled via a warehouse management system (WMS). 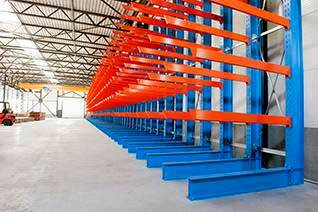 AR Racking is a full member of the leading professional associations from the sectors related to its activity.